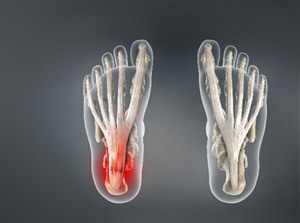 If you have pain in your foot, knee, hip or back, your chiropractor may recommend orthotics. These are supports you wear in one or both shoes. They can help keep your body aligned correctly and comfortably. Orthotics can correct your posture, and reduce wear and tear on your joints.